My Elegant Home offers a bespoke driveway & landscaping service through out the West Midlands. 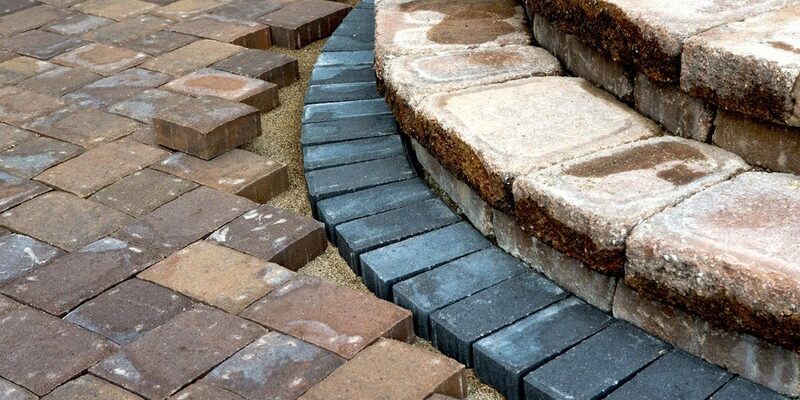 Block paved driveways which are sometimes refereed to as mono block driveways/patios are a popular choice. The reason for this is this can add curb appeal to a home but also can be Taylor designed to the individuals choice by pattern, kerbs, steps, borders and many other options. If you require a new garden patio installation or replace an existing patio then My Elegant Home are here to help. There are many types of patio installations available from block paving, resin bound, brick, slabbed, decking and many more. You will get a low maintenance comfort should you select our skilled tradesman to deliver you the patio you have always wanted. 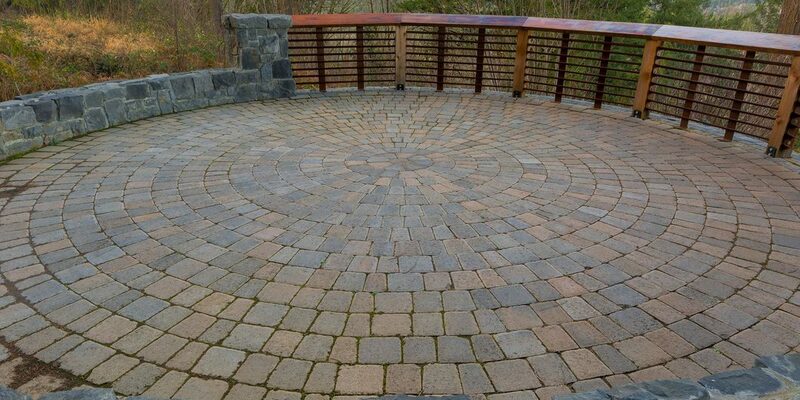 You have a vast amount of options to select the style, pattern, colours and material you want for your patio. If you have an idea that you would like carried out please feel free to contact My Elegant Home and we will happily help you understand the process and offer free friendly advice.